The co-founder of the Circle cryptocurrency platform, Jeremy Allaire, on Friday gave an interview to the CNBC information portal, in which he said that Bitcoin has great prospects and that it will certainly increase in price in the future. 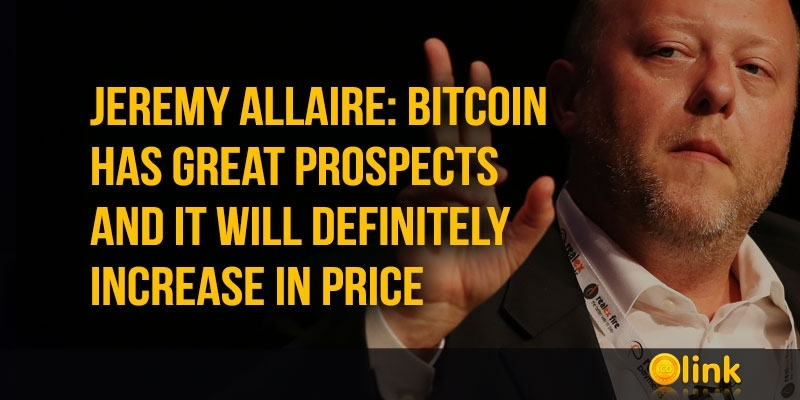 He was asked about what value Bitcoin would have in 3 years, to which Allaire replied that he did not want to give "significant price forecasts", but nevertheless said: "In my opinion, it will cost much more than it does now." He also noted that Bitcoin and Ethereum are currently heavily oversold. The third cryptocurrency, by capitalization, is ahead of the flagship of the market in this indicator. The co-founder of Circle believes that Bitcoin is interesting as a non-state means of accumulation. "I do not think that we are in a situation where there is only room for one. 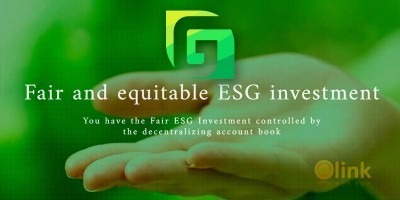 The "tokenization of everything" phase is underway and it seems to us that in the future tokens will represent all forms of financial assets in the world. After a few years, their bill will go to the millions," said Allaire. He also believes that a cryptocurrency ecosystem needs more understandable regulation. As an example, he cites the regulation of the market in the United States, where "regulatory clarity is provided much more than in any other markets in the world." Allaire noted the importance of recognizing cryptocurrency as exchange commodities or currencies, as well as the formation of a clear concept of which digital assets are considered a security. Similarly, the co-founder of Circle has already expressed in October. 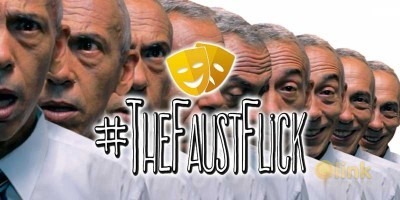 Then he said: "Cryptocurrency securities will ultimately be a large category of securities that will be used by all companies in the same way as any business now has its own website."